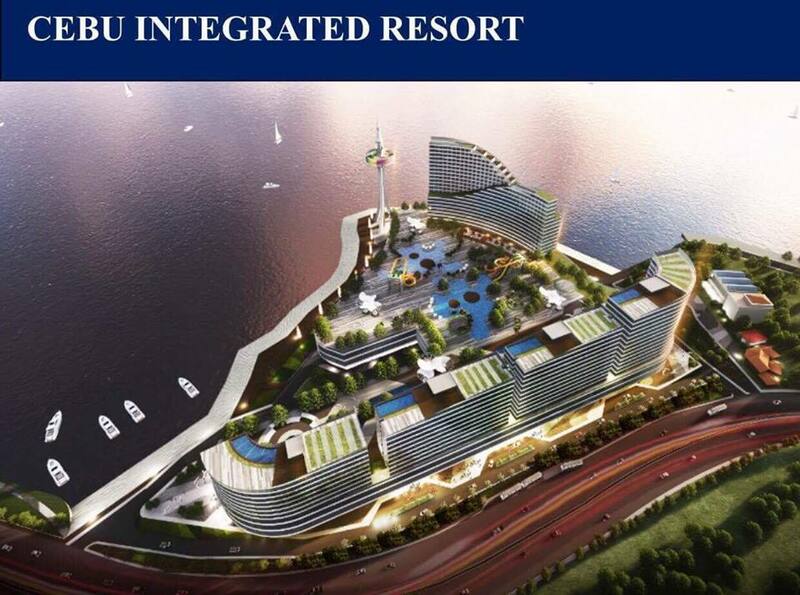 Cebu Integrated Resort - Isla dela Victoria will soon rise in SRP, Cebu as John Gokongwei will invest to make a dream come true resort for Cebuano. 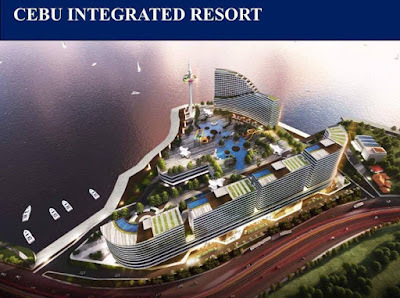 John Gokongwei, who is not just a self-made billionaire but also a fellow Cebuano, has agreed to invest 18 Billion pesos into a 80,000 square meter world-class integrated development that includes restaurants, bars, a mall, convention center, casino, park, theatre, and no less than 3 hotels. All of this at no cost to the City. In fact, in exchange for a 50 year lease of the land, the City will own 10% of all profits made for the entire duration. After this, when the lease expires, the Cebuanos will own not just 10%, but EVERYTHING on the property. 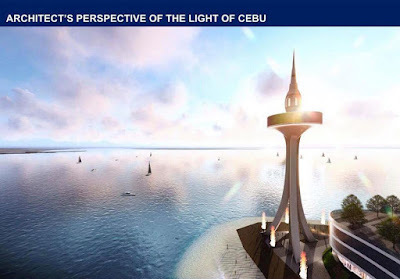 The 18B being spent is not going to the government, it is going to the economy of Cebu. This is 18 Billion that goes to the construction workers, suppliers, security guards, truck drivers, electricians, and carpenters who will make the pictures you see here become reality. And after it’s done, there will be 5,000 new jobs waiting for the Cebuanos. 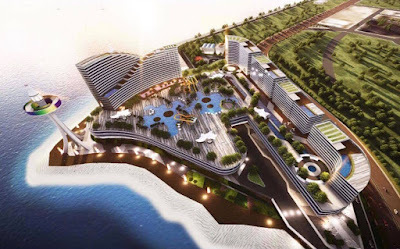 This development will be called Isla dela Victoria, named after Jojo dela Victoria, a Cebuano who died protecting our waters from dynamite fishermen. 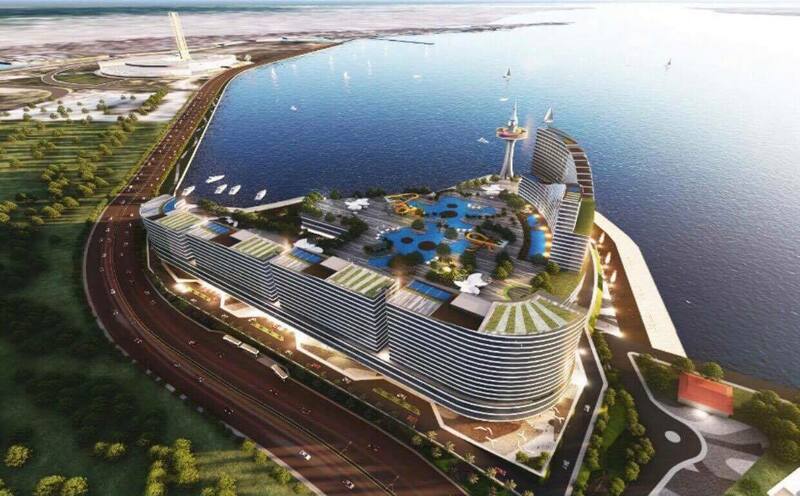 Isla dela Victoria will put the spotlight on the SRP. It will be accessible by sea taxi directly from Mactan Airport. It will be the hub for the ferries and cruise ships that will come, and for the seaplane airline that is already there. 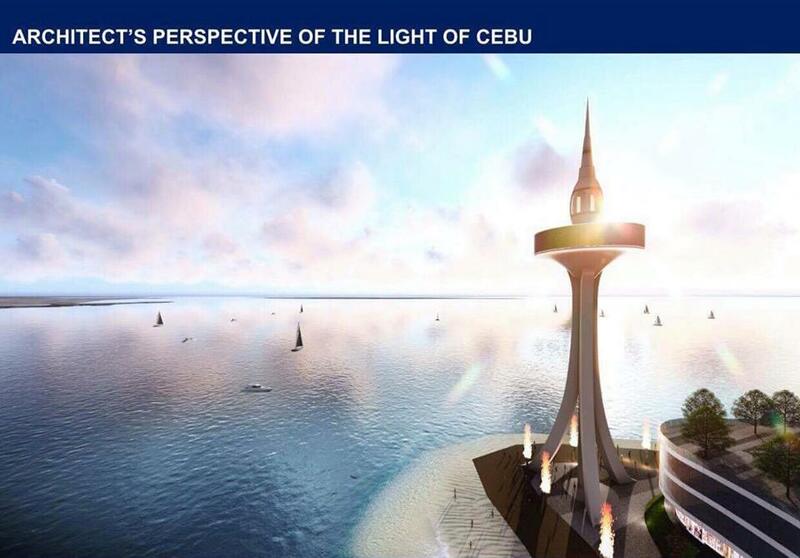 It will be the shining beacon of the Visayas. Unlike a land sale, this not a one time deal. We will get 10% for 50 years. And after that, long after I’m gone, the Cebuanos will OWN everything. We built the SRP for only 2,000 per square meter. Today, it stands at 100,000 plus. 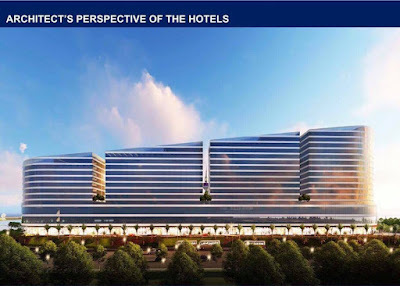 Imagine the property value of the SRP after another 50 years of development. One day, perhaps even less than 50 years from now, we will be able to afford to put every Cebuano through college.